Ko Ngāti Raukawa te Iwi. Te Rūnanga o Raukawa Inc (the Rūnanga) is a legal entity under the Incorporated Societies Act 1908. It is a charitable body of one hundred persons. Each of the twenty-five hapū and iwi that form the Iwi known as Ngāti Raukawa name four people to present them on the Rūnanga. 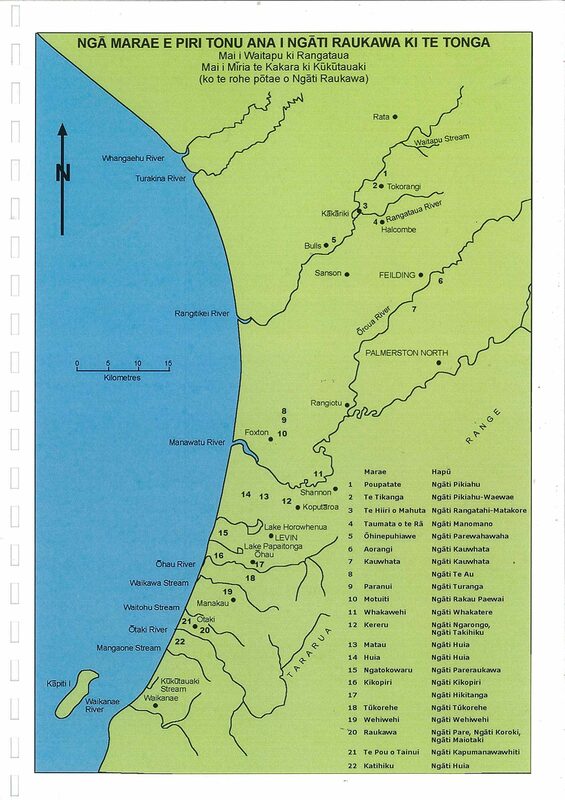 Te Rūnanga Whāiti, the governing body, is a group of twenty-six people, one appointed by each of the twenty-five hapū and iwi that comprise Ngāti Raukawa, along with the Tumuaki of the Rūnanga who is chosen by the Rūnanga at its annual general meeting. Raukawa Whānau Ora will assume full responsibility for the delivery of these programmes from 1 July 2016. This includes the transitioning of staff, agreed capital items and contracts from Te Rūnanga o Raukawa to the new company.